Fresh green plants are the best gifts for family and friends. 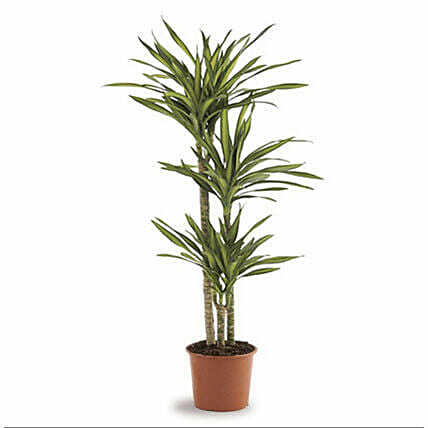 Add life and colour to their living space with this Dracaena Rikki plant. Its lush green foliage makes the home warm and welcoming.